Having heard the news that Google is ready to adopt NFC features on Android version 2.3, now Microsoft’s turn that plan to embed the NFC features on windows phone 7 Smartphones. Reportedly, Microsoft will try to embed the technology that allows users to make payments via mobile phone (NFC) into the specification 'chassis' of phones that run on Windows Phone platforms that will come. Reportedly features of NFC (Near Field Communications) will present on the Windows Phone Smartphone on the software update later this year. 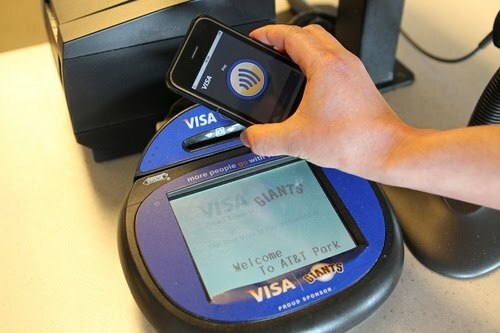 Not only Microsoft, Nokia also has announced that it will embed NFC features on its Symbian smartphones this year. So even with other vendors such as Motorola are ready to adopt the same technology in its future smartphones.